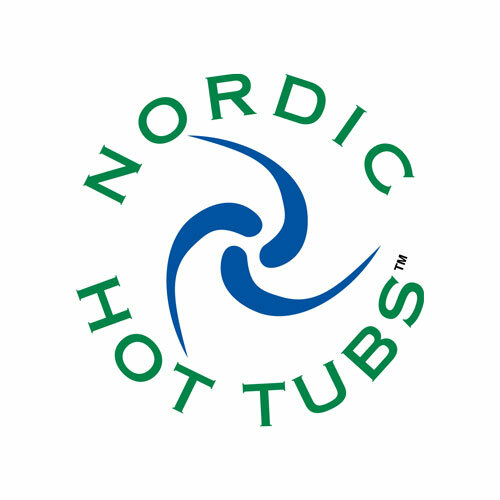 If you are looking for high quality, therapeutic hot tubs, the Nordic Hot Tub line is a perfect choice. For 11 years Nordic has combined a balance of hydrotherapy and affordability in an easy to install, stylish design. What’s different about a Nordic hot tub? High flow water movement in a circular motion provides a thorough massage for every part of the body. Individual jets provide additional muscle and joint relief. It is the perfect Nordic training room therapy. And look what the Robb Report says. These are international renown experts who rate premium products. Nordic Hot Tubs was named one of the five best spas in the world. 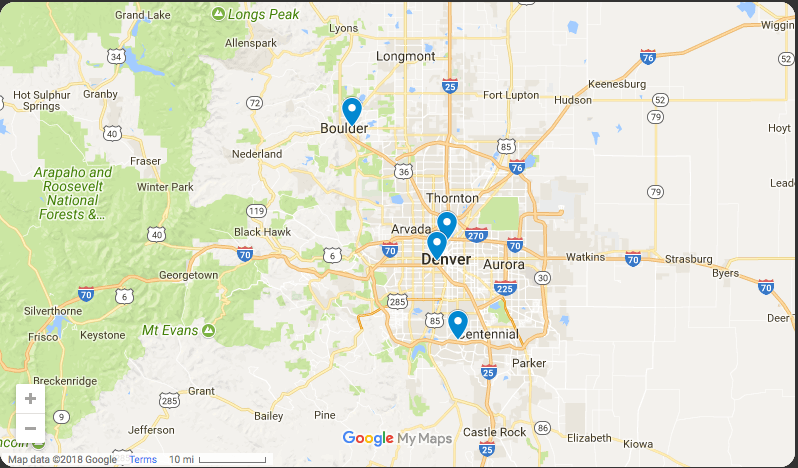 So when you think hot tubs, think Nordic, leading the industry in therapeutic spas for the home.